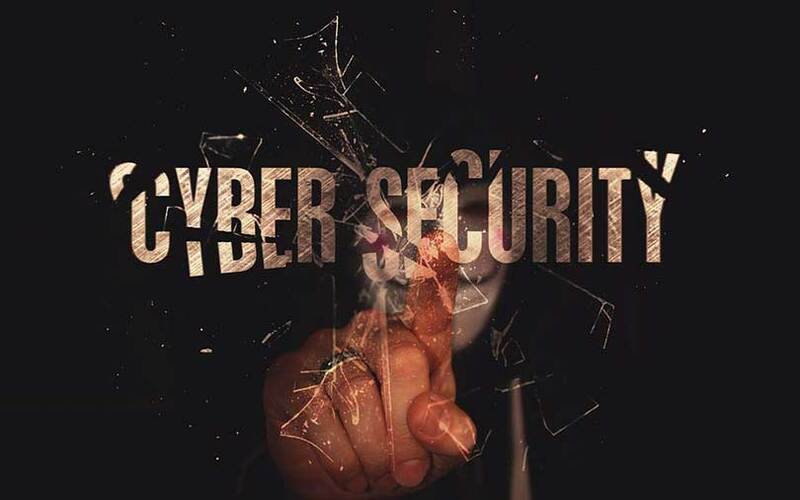 The Asia-Pacific region, which includes developing economies like India, is facing a severe shortage of cybersecurity professionals, according to a new study from (ISC)², an association of certified cybersecurity professionals. The region immediately needs at least 2.14 million employees due to new cybersecurity and data privacy legislation being enacted, (ISC)² said in a press release. The study, which claims that the global demand stands at 2.93 million professionals, arrived at its conclusion after speaking to 1,452 cybersecurity professionals throughout North America, Latin America, Asia-Pacific and Europe. The study revealed that nearly 63% of respon­dents claimed their organisations have a shortage of IT staff dedicated to cybersecurity and at least 59% said their companies were at moderate or extreme risk of cybersecurity attacks due to this shortage. It found that 48% of respondents said their organisations planned to increase cybersecurity staffing over the next 12 months. On the other hand, close to 68% of respondents were either very or somewhat satisfied in their current job. According to the study, women represented 24% of this broader cybersecurity workforce compared to 11% from previous studies and millennials represented 35% compared to less than 20% from previous studies. “This research is essential to fostering a clearer understanding of who makes up the larger pool of cybersecurity workers and enables us to better tailor our professional development programs for the men and women securing organizations day in and day out,” (ISC)² CEO David Shearer said. He added that more than half (54%) of the respondents globally were either pursuing cybersecurity certifications or planned to do so within the next year. He also pointed out that the respondents had offered insights on career progression challenges with 34% saying that they were unclear of their own career paths and 32% saying that their organisation lacked knowledge of cybersecurity skills. Another challenge, pointed out by 28% of respondents, was the cost of education to prepare for a career in cybersecurity, the study showed.